"The Subspace team will let us go even deeper with our security and data policies, enabling reliable corporate security policies, even when content leaves the Box platform to be accessed on a customer or partner's device," Box cofounder and CEO Aaron Levie said in a blog post. Financial terms of the deal were not disclosed. Subspace's seven-member team will join Box, and Subspace will shut down its operations on April 3. It was Subspace's containerized browser technology that drew Box's attention, for its ability to help manage access to cloud content from dispersed corporate and personal devices. 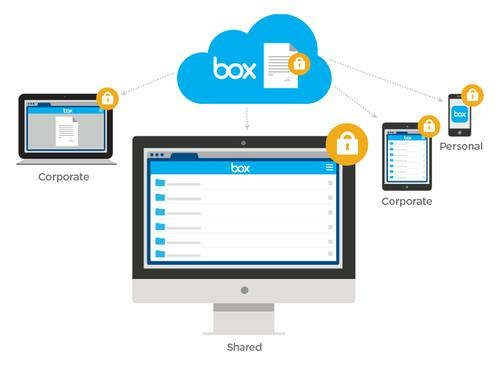 Box plans to use the technology to extend its own security, compliance and control features.